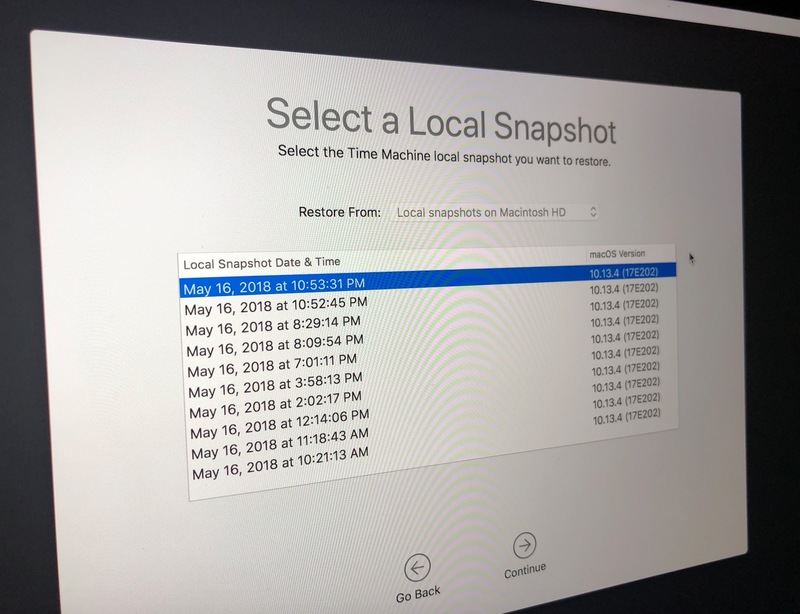 As Apple notes on its support pages, Time Machine now keeps what are called local snapshots on the startup disk for your Mac, meaning that you can restore data even when you don’t have your backup drive handy. 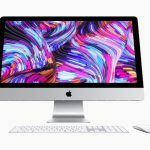 As you can read in that article, High Sierra will also create a snapshot automatically before doing operating system updates. Neat! Here’s where you’ll forgive me for the crappy Recovery pictures, right? Right. …but on the next screen, you can select a source to restore from. Obviously, you’ll only have your internal drive to pick if you don’t have a backup disk available. 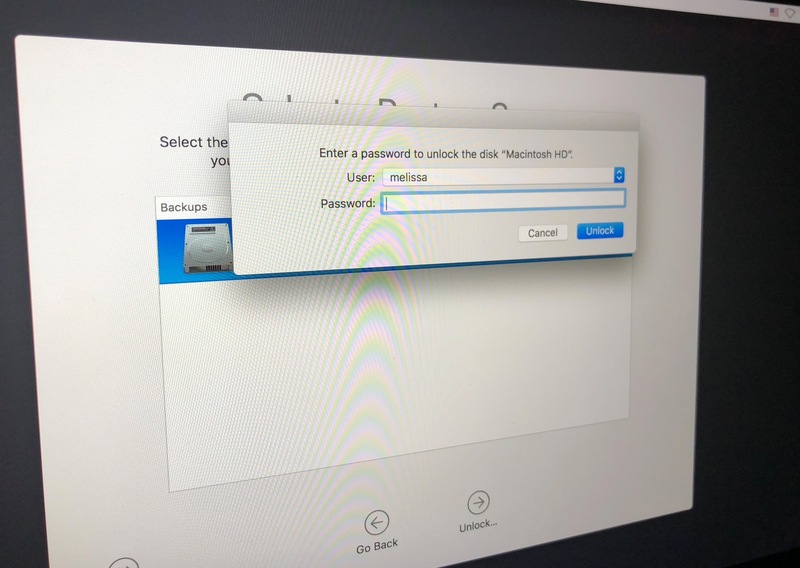 After that, you’ll need to enter an administrator password to confirm your choice if you’ve enabled FileVault encryption. Once that’s done, you’ll see a list of the snapshots you can use to roll back your system! So just be sure you know what you’re doing! That last part of each item is the date followed by the time in hours, minutes, and seconds. (So the first snapshot there was taken at 13 seconds past 10:21 in the morning on May 16.) If you’ve read the first support article I linked above, you’ll know that Time Machine saves snapshots every hour, and it automatically cleans out items every 24 hours. So for the most part, you really don’t need to manage this system yourself in any way, though there are also Terminal commands for deleting snapshots and so on (type man tmutil in Terminal for more info). 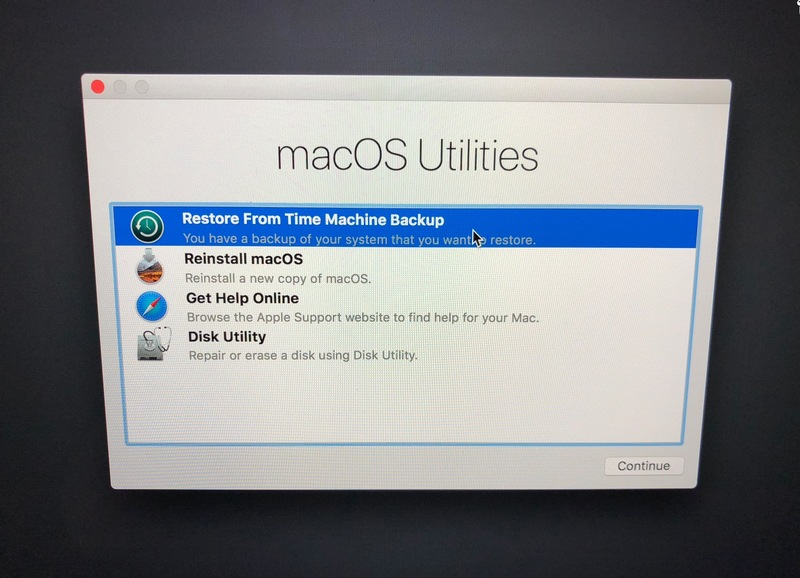 But it’s nice to know that your Mac has got backups of itself now, isn’t it? Weird, and sort of meta, but nice. I have a 2017 iMac with the fusion drive. 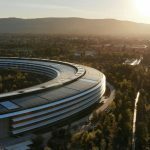 May be something to do with the lack of APFS on fusion drives. 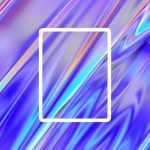 But sounds like APFS may be coming soon. I’ll check when that happens. 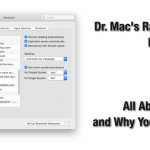 Would I be correct in assuming that this is only relevant to portable macs…not desktops? 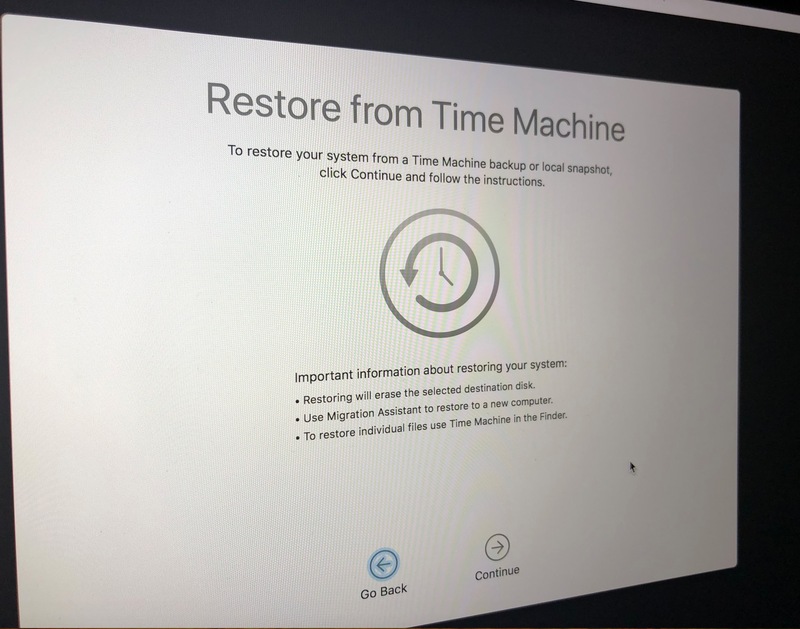 Would make sense since portables are not always connected to their time machine backup drives. It’s my understanding that these system-restore snapshots work on any APFS SSD drive, so if the iMac in question had one, I would think it would be creating snapshots (I believe that support article you linked was referring specifically to Sierra, not High Sierra). But I could be wrong, certainly, and I don’t have an SSD iMac to test it on! 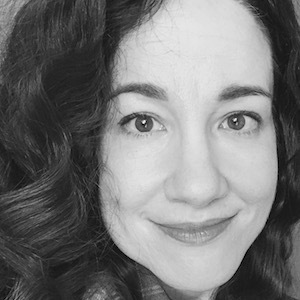 Perhaps another reader can clarify? 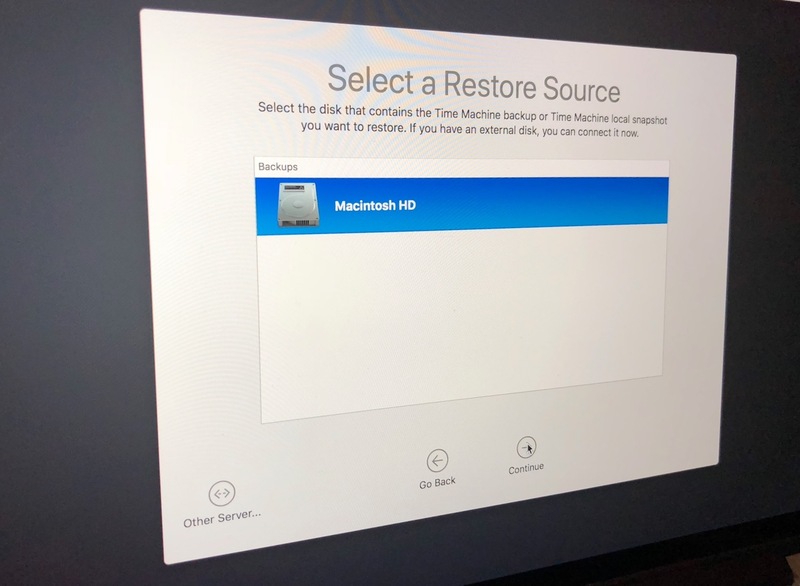 So I contacted a friend of mine who has an iMac with an SSD in it because your question made me curious, and he did indeed get the same options within macOS Recovery for restoring from snapshots. So it looks like that Apple support article should be edited, at least! But I hope that’s helpful, and thanks for piquing my curiosity!